The Argentinean new car market continues to evolve at levels frankly below last year, down another horrendous 31% year-on-year in September to 58,516 registrations, bringing the year-to-date to 557,560 units, down 25% on 2013. Volkswagen keeps the lead of the brands ranking, delivering an excellent 18.3% market share in spite of sales down 20% year-on-year, that’s a full 3 percentage points above the manufacturer’s market share in Argentina so far this year. Ford is up 1% to 14.3% share, earning it the 2nd spot year-to-date above Fiat. Chevrolet tumbles down 50%, Renault is at -53%, and reversely Toyota is up a magnificent 46% and Nissan is up 28%. The VW Suran is on the Argentinean podium this month. 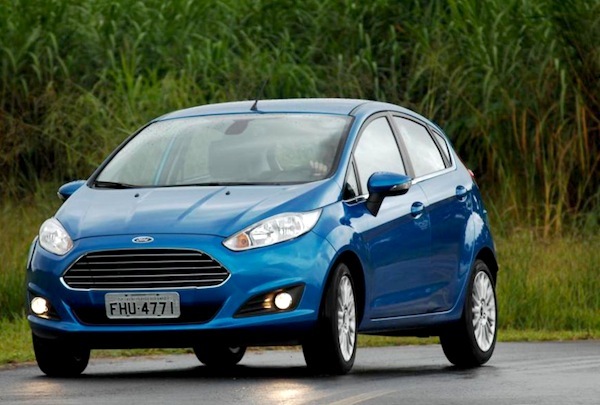 Model-wise, the Ford Fiesta Kinetic takes the lead for the second time this year after last February thanks to 2,567 sales, edging past the VW Gol Trend back up 4 spots to #2 and 2,556 units. The VW Suran shoots up 5 ranks to round up the podium for the first time since November 2012 with 2,409 sales. Other great performers include the Toyota Corolla up to #11, Renault Fluence up to #20, VW Up up to a best-ever #21, Honda City up to #27 and Chevrolet Tracker up to #30. 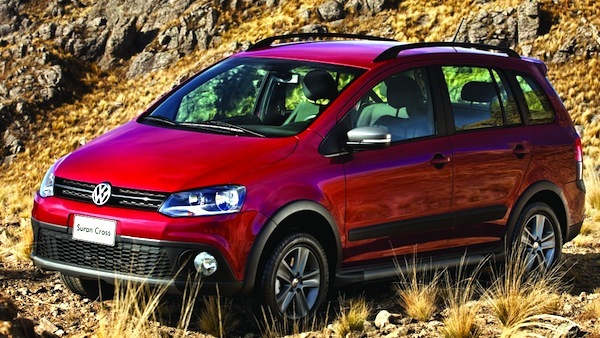 Full September 2014 Top 195 All-models and Top 33 All-brands Ranking Tables below.